Every year the volume of data and the speed at which it is created grows exponentially. This continual escalation has meant storing data has become an increasingly difficult problem. Larger volumes of data which are now much more important to an organization’s operations require storage infrastructure that is high performance, available and reliable. But how do you know if your storage is performing as it should? What performance can you realistically expect from your current infrastructure? 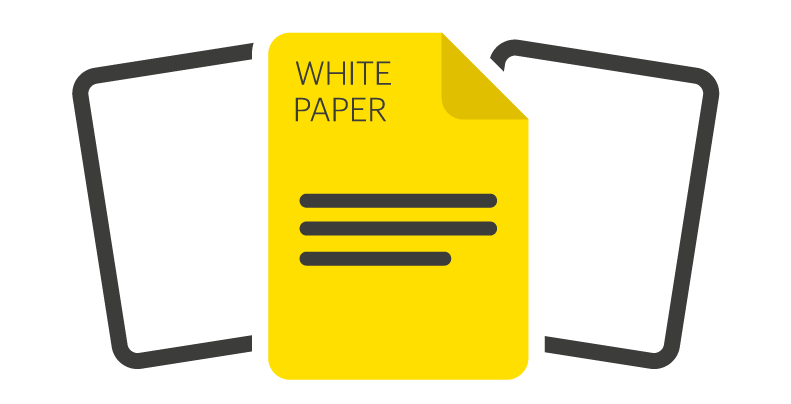 Will a new storage solution be able to support your existing workloads? 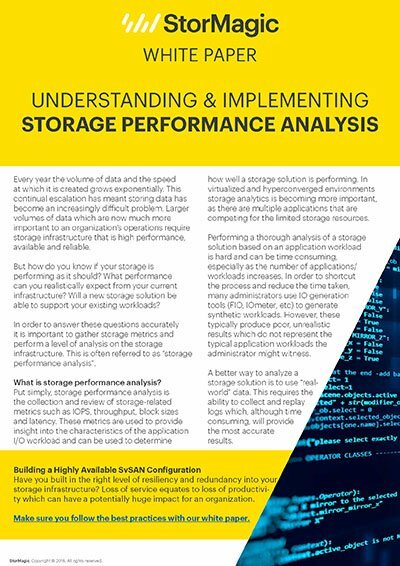 In order to answer these questions accurately it is important to gather storage metrics and perform a level of analysis on the storage infrastructure. This is often referred to as “storage performance analysis”.